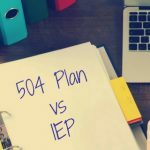 Last week I talked about a 504 Plan vs IEP. 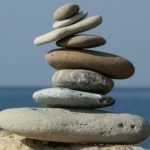 Reminder, I am not an expert, but am sharing our personal journey so that families like ours don’t feel so alone when faced with a similar journey. All experiences may differ. An IEP is an Individualized Education Program designed for one student and must be a truly individualized document. The IEP creates an opportunity for teachers, parents, school administrators, related services personnel, and students (when appropriate) to work together to improve educational results for children with disabilities. The IEP is the cornerstone of a quality education for each child with a disability. 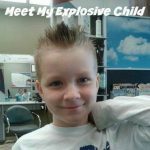 For our situation, Blake had an IEP for speech, but it can be for a variety of reasons – behavior, speech, educational, etc. If you read my previous post, you know that an IEP is used to modify a behavior, speech, educational disability, etc. 1. Request an evaluation or receive a request for evaluation. For us, the topic came up during a parent teacher conference. The teacher had noticed some speech issues Blake was having and brought it up to us. 2. Evaluation. After discussing it further, we decided that we would have the school speech therapist observe Blake to see if he did indeed have a speech issue or if it was a developmental delay. 3. Eligibility is determined. A group of qualified professionals and the parents (in our case, the teacher and speech therapist) look at the child’s evaluation results. Together, they decide if the child is a “child with a disability,” per definition. 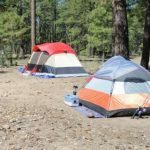 Parents may ask for a hearing to challenge the eligibility decision. If the child is eligible; there is a 30 day deadline to write the IEP. 4. IEP Meeting is scheduled. The school system schedules and conducts the IEP meeting. 5. Meeting is held and IEP is written. The IEP team (school staff, parents, and anyone you bring) gathers to talk about the child’s needs and write the student’s IEP. Parents and the student (when appropriate) are part of the team. As mentioned above, our IEP team consisted of us, Blake, his teacher (each year it was whatever teacher he had at that time) and the school speech therapist. Please remember, you and your child have rights and you are your child’s biggest advocate. 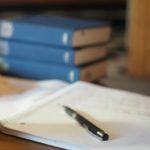 You should be provided your rights as soon as possible when discussing an IEP. It is a packet provided by the school that clearly states your rights as a parent. Upon agreement of the IEP, all members will sign it. For us, that meant Blake started speech therapy during the school day. 7. Progress is measured and reported to parents. I know for us, we would receive updates around the same time that we received report cards. 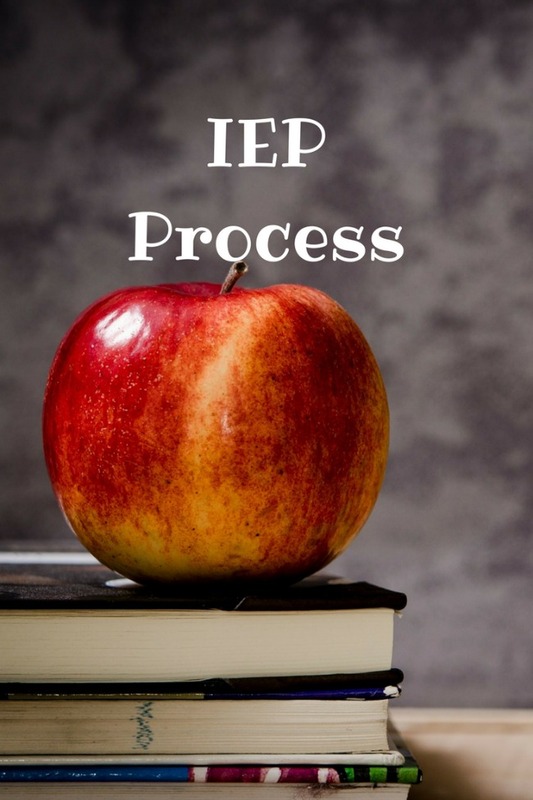 The IEP goals are specific and measurable with deadlines so we would get an update on his progress towards his goals. 8. IEP is reviewed. The IEP must be reviewed annually. Every year, the IEP team (yes, that’s you) gets together to review the IEP, progress made, and adjust goals as needed. An IEP meeting can be requested by the school or the parents at any time if things need to be discussed or adjusted prior to the annual review. If he has problems in the future, we can request an IEP meeting, but at this time; his behavior has been modified that he has successfully completed his IEP goals. The one thing I want you to take away from all of the above is that you and your child have rights. This is your child. You know them best. You know what they need. 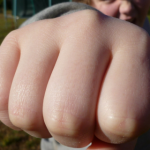 Do not let a school bully you when it comes to your and your child’s rights and your child’s needs. U.S. Department of Education. (2017). A Guide to the Individualized Education Program. Retrieved May 28, 2017, from www2.ed.gov.